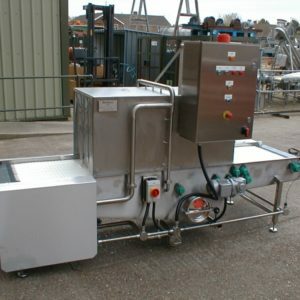 Dodman offers a range of washing and cleaning equipment to suit many industries, particularly food production and pharmaceutical applications. 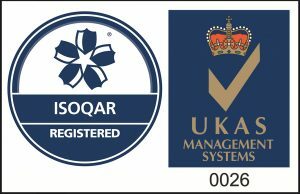 Our washing and cleaning systems ensure safe, efficient washing to maintain the quality of products such as fresh cut leaves, vegetables, fruit, mushrooms and herbs. 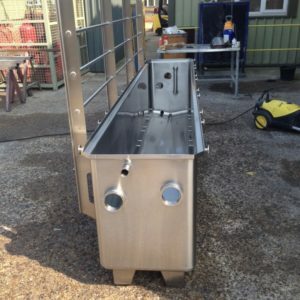 We have further systems to clean product containers such as crates, trays and totes. 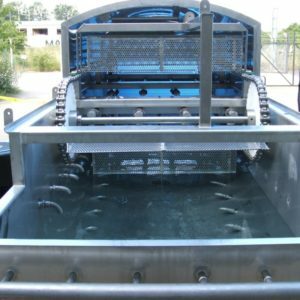 Our systems use the latest technology to achieve hygienic designs for optimal retention times with excellent foreign body removal. 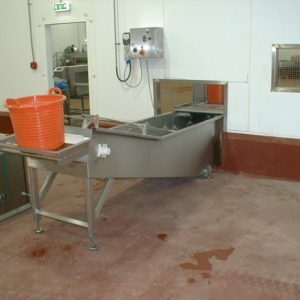 Control systems provide ease of operation and maintain consistency and cleaning quality. 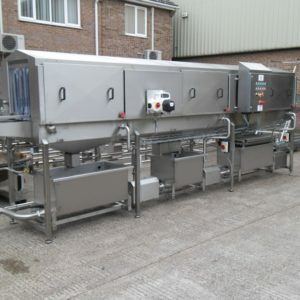 Dodman is committed to provide its users with exceptional performance and services, to meet the growing demand for such washing and cleaning equipment, Dodman incorporates sophisticated technologies to enhance the power and convenience of each cleaning machine. 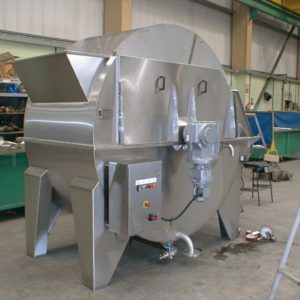 Our versatile approach means that each Dodman industrial washing machine is tailored to a customer’s specific requirements. 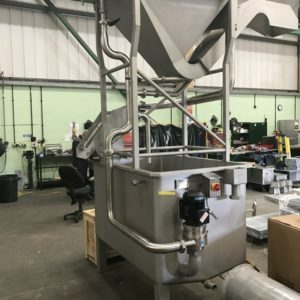 All washing and cleaning machines are built to order and entirely manufactured in the UK to suit your precise requirements.